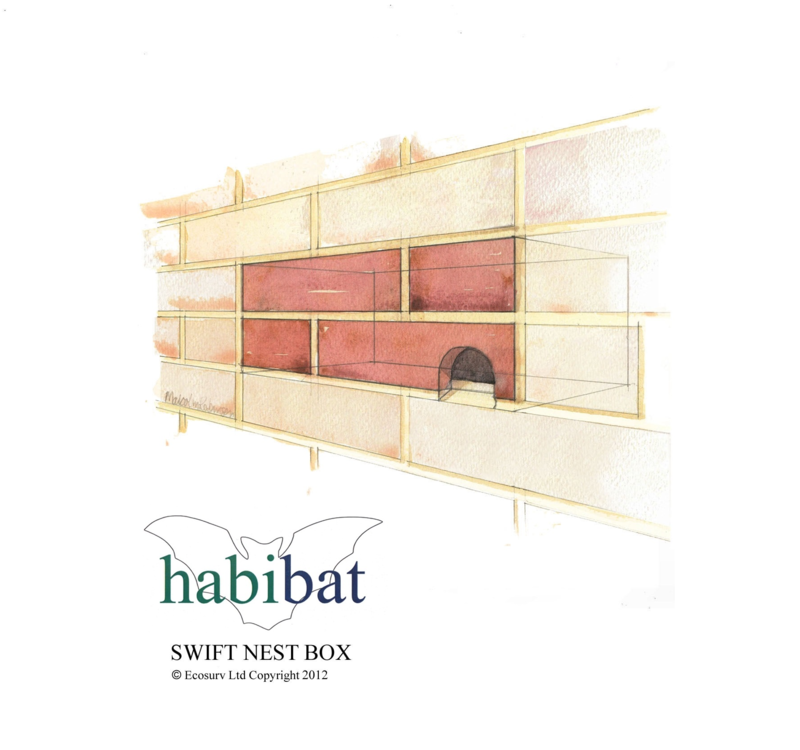 The Habibat 003 Swift Box is a solid box made of insulating concrete which provides an internal roost space, and can be seamlessley integrated into the fabric of a building as it is built or renovated. The access hole in specifically design to accomodate swifts. The Habibat 003 Swift Box can be faced with a number of products to suit the design build. 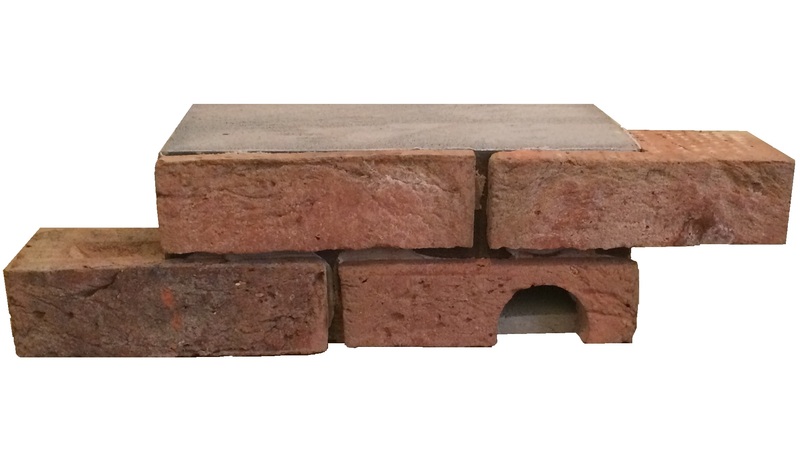 This includes, brick, block, stone, wood ora rendered finish, esnuring the box is unobtrusive and aesthetically pleasing. This box is made to order with a choice of finishes, featuring the 003 style for seamless integration into your project.